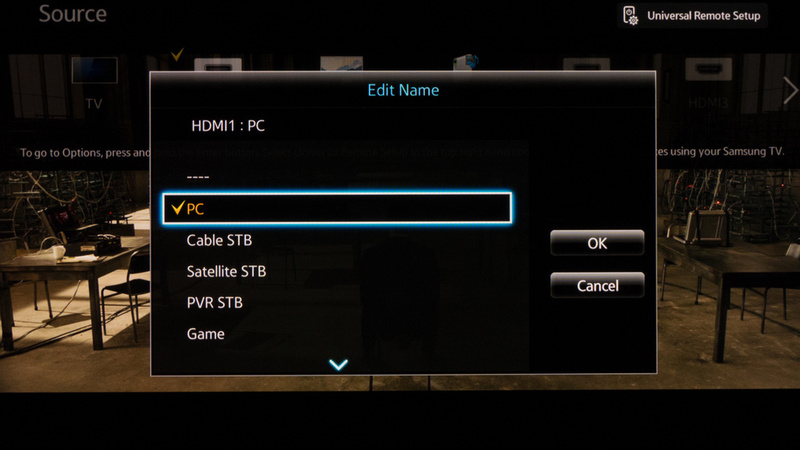 As usual, the first change was to set the input to PC. 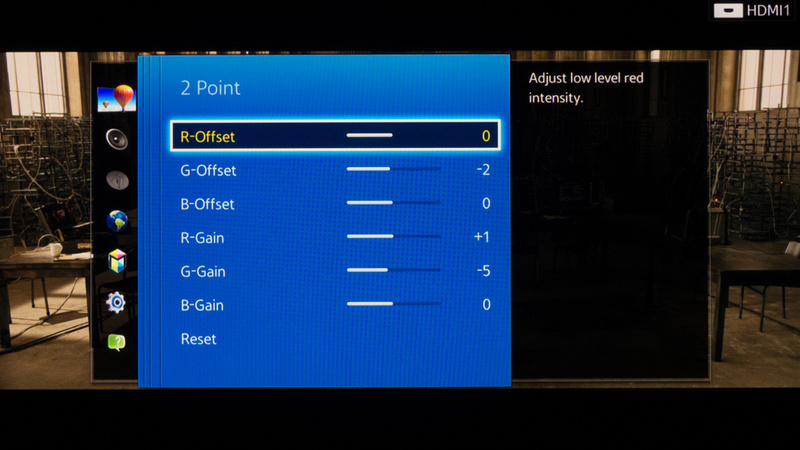 This disables all unwanted options by default, and also drops the input lag to a minimum. The brightness setting was increased by only one. This isn't for the luminosity of the screen. 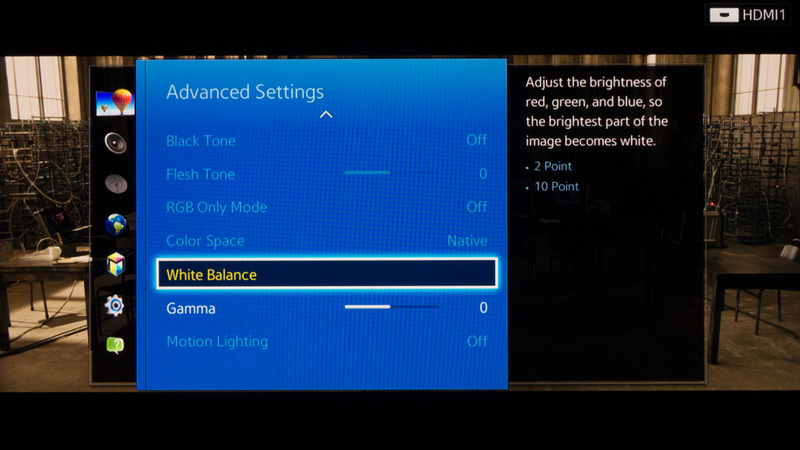 If you want to change the luminosity of the screen, play with the backlight setting instead. Otherwise the picture quality will change. In the advanced settings menu, everything is already disabled by the PC mode. The white balance needed just a slight adjustment, because it was a bit too green. 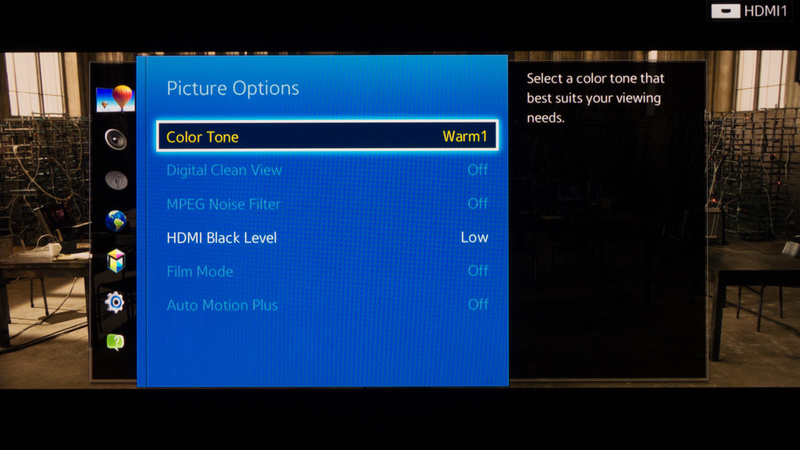 The color temperature of Warm1 was the closest to our calibration standard of D6500k. 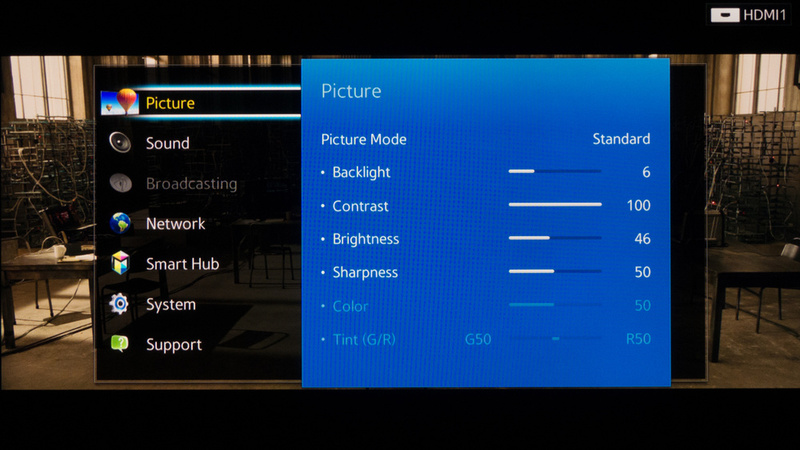 If you watch SD content a lot, you might want to enable the digital clean view and filter options.